Have you ever tried something new feeling a little timid and anxious? Like what if no one likes my idea? Like what if I feel like I did in first grade when I was on stage with my class and was so nervous I talked to the girl next to me during our entire performance and got in trouble? Let me tell you it’s not just first graders but it’s the child in all of us who feels completely unqualified or unprepared when risking a new idea or entering a new phase of life. When I tentatively began Ever Thine Home in 2011 I had lots of reasons to feel hesitant. If you want to read more of those whys click here for the longer version; but since that cautious beginning God has graciously and kindly blessed my efforts to create content and tangible products that help you and women like you make Jesus known and experienced at home. The truth is when I was raising my six I felt like a failure almost every day. I knew I was in over my head and needed Jesus to help me. I also knew I needed the mentoring and advice of older women who were ahead of me in the journey. One of those women I looked to was Elizabeth Eliott, who sadly isn’t known universally anymore. I read every word she wrote and prayed God would make my heart like hers, fully devoted to Him. I also read the writings of other women, some contemporary and some who lived centuries before me, both of which encouraged me in our common struggles and women, wives, moms, friends and daughters. My prayer and hope is to be that older woman for you. 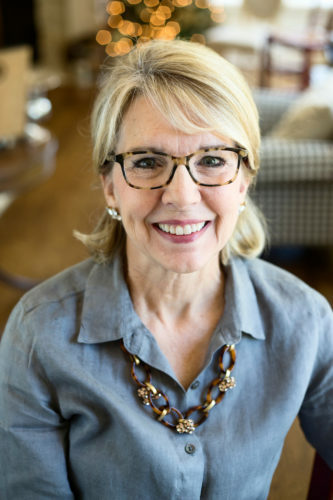 I’ll never attain the stature of Elizabeth Eliott or Ruth Graham or Suzanna Wesley, but over the last seven years I’ve had the privilege of mentoring several thousand women who have followed my blog and many others who have read my books on marriage and parenting. Thousands of other women have purchased our names of Jesus Christmas ornaments, Adorenaments, our Untie Your Story gratitude ribbons, and many of our new but growing collection of Easter products which have helped them communicate their faith to their families. I’d love to have you join our community, that you might find help and encouragement in all those places you feel inadequate. Or if you have already subscribed, invite a friend or a sister to join us! And last I hope you will enjoy browsing our website! HOME. It’s a word containing multiple meanings. At its root home is the place we sleep and live whether an apartment, a hut or a mansion. It’s our dwelling place on earth. Jesus talked about homes a good bit. He said He came to make His abode with us. More specifically He came to dwell, make His home, within us. Does that stagger your thinking, make you shake your head? It should. 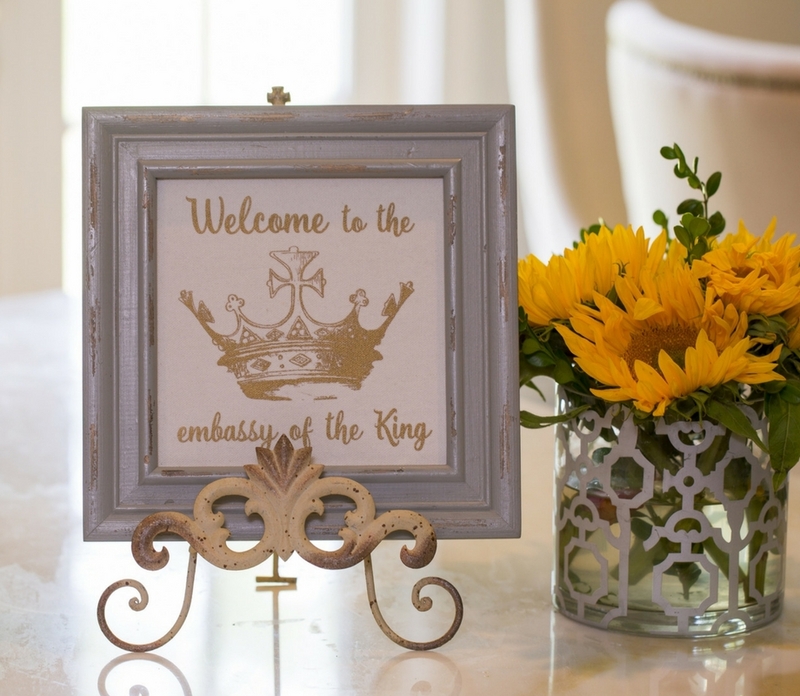 If Jesus, the King of Kings and Lord of Lords, lives within us, in my heart and yours, don’t you agree our homes should look and feel different than homes where He is not known or welcome? Our goal at Ever Thine Home is to help you know how to live and be transformed by Jesus which will in turn transform your home. We are all about learning to experience God every day as we “walk and talk and lie down and rise up.” We are also about displaying His truth “on our door posts” and “on our gates” as it says in Deuteronomy 6:6-9. We are not promoting perfection, it is not possible, but homes filled with people who understand the grace, forgiveness and love of God Himself. A friend said one day, “Our homes are like an embassy,” and he’s right. God tells us we are ambassadors for Christ (2 Cor. 5:20) so if that’s true, and it is, then our homes are His embassies to the world. Our homes are extremely important because we nurture life in them; we love and raise our children and we grow our marriages in our homes. But our homes are also a place to communicate our faith to our children and to neighbors, friends and family who come near. Thinking of my home as embassy elevates it to a whole new level. We want to provide unique, creative ways to get children and moms and dads into the Bible together on ordinary days and holidays. We want to inspire great faith by providing stories for your family to read together. May Ever Thine Home in your home help you know Jesus as never before. 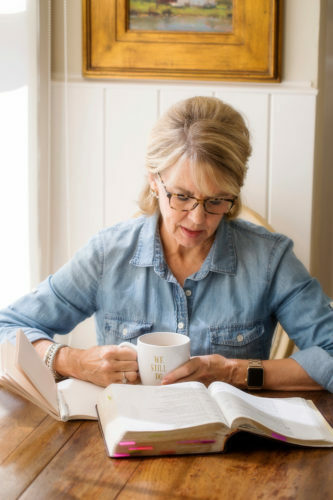 Ever Thine Home is both a blog full of rich helpful content designed to mentor women in their crucial relationships with God, husband, children, extended family and friends. It is also a line of practical products to help you teach your family and adorn your home as a place where God is not only known but experienced! God is a Person who wants to belong and be known. Just like all of us. Reading the stories from How Do I Love Thee will motivate and inspire your children to learn to love each other and God. Sharing the stories written about the names of Jesus that accompany our Christmas ornaments will open the door to knowing God more and then experiencing His wondrous work in your life and your family. Celebrating the miracles of Easter with a greater understanding of what Jesus did will bond your family together and to the Savior who died for you. A purchase from Ever Thine Home isn’t merely a transaction; it’s an investment in your marriage, your children, your friends, your church. Everything in our store is designed to help you share Jesus with those you love on ordinary normal days or during holidays or holy days. Barbara and Dennis Rainey are serious about the call of James 1:27, “ Religion that is pure and undefiled before God, the Father, is this: to visit orphans and widows in their affliction, and to keep oneself unstained from the world.” (ESV) Christian Alliance for Orphans (CAFO), an organization that seeks to stimulate and help grow Christian communities committed to adoption, foster care and global orphan care in the local church. Barbara serves on the board of directors.